This afternoon I attended a celebration for the 25th birthday of Neighbourhood Watch in Clarence Park and Millswood. 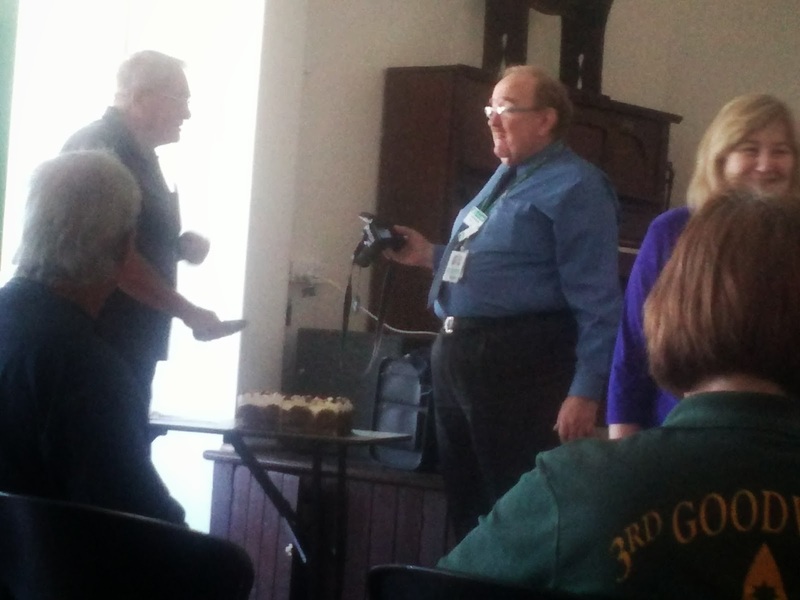 It was a lovely afternoon with presentations for years of service to many of the members. Many of these people are the quiet achievers among us who are looking out for others much of the time in an attempt to make the area safer and as such a more attractive place to live. Well done to them. 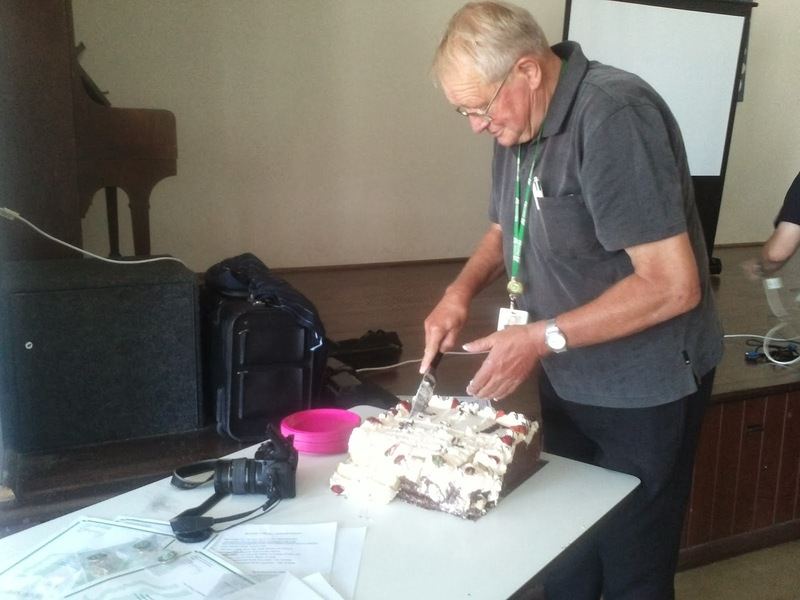 The event was well attended, the cake (donated by the local member), was tasty and the tea hot. Capping rates;is it a good idea? Who goes to Council meetings? A Double Shot of Fun at Unley Coffee Fiesta! Another reason to divert the freight trains. Farmers market :when did you go last?